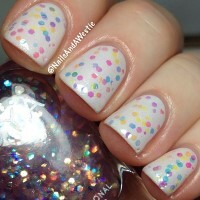 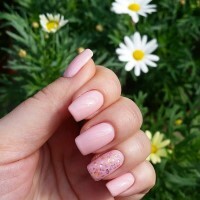 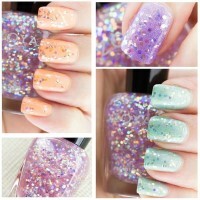 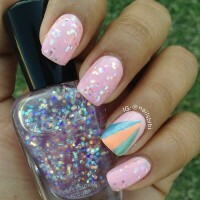 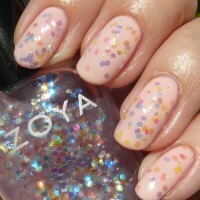 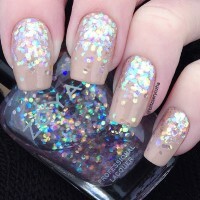 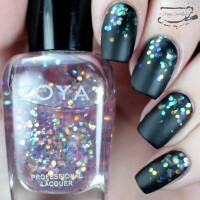 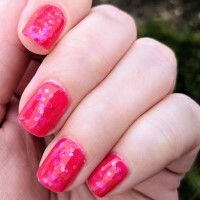 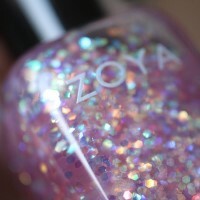 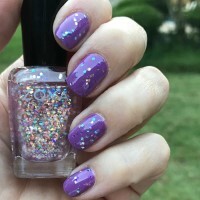 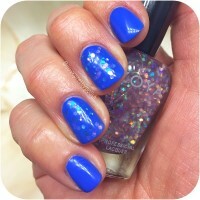 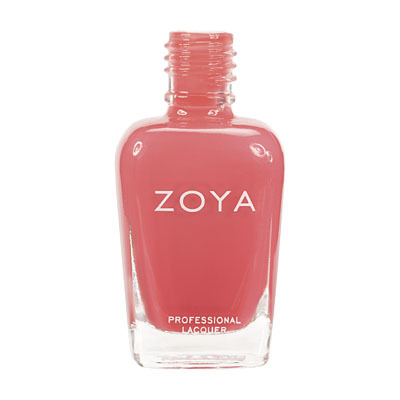 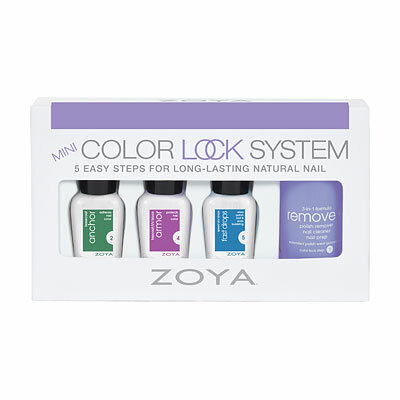 Monet by Zoya can be best described as a multi-colored, cellophane holographic special effect topper. 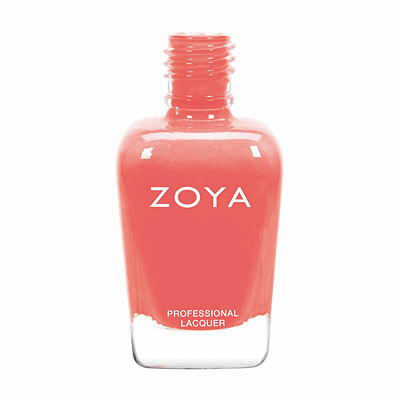 Apply as an accent or use as an overall color changer. 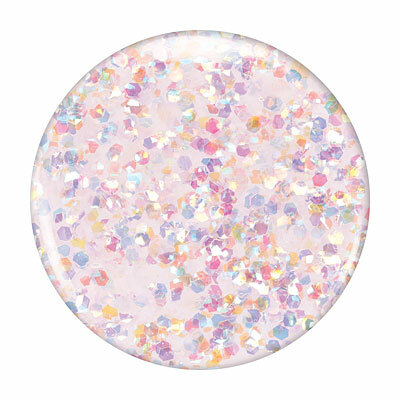 Try Monet over any of your favorite Spring 2014 Awaken Collection shades.